Bitmap Fonts:EPSON Draft: 10 cpi, 12 cpi, 15 cpi. EPSON Roman: 10 cpi, 12 cpi, 15 cpi, Proportional. EPSON Sans Serif: 10 cpi, 12 cpi, 15 cpi, Proportional. EPSON Courier: 10 cpi, 12 cpi, 15 cpi. EPSON Prestige: 10 cpi, 12 cpi. EPSON Script: 10 cpi. 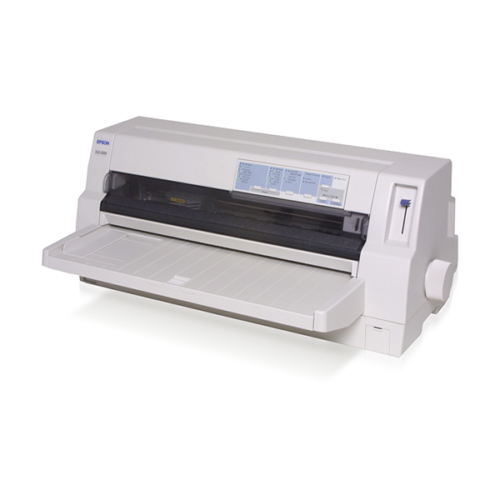 EPSON OCR-B: 10 cpi. 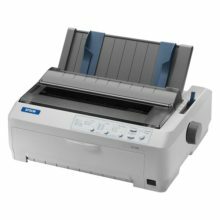 EPSON Orator: 10 cpi. 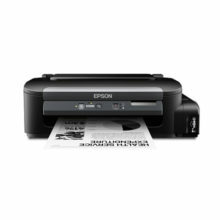 EPSON Orator-S: 10 cpi. EPSON Script C: Proportional. Scalable Fonts:EPSON Roman: 10.5 pt., 8 pt. – 32 pt. (every 2 pt.). EPSON Sans Serif: 10.5 pt., 8 pt. – 32 pt. (every 2 pt.). 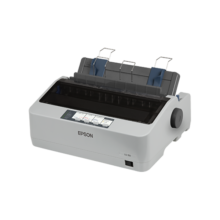 EPSON Roman T: 10.5 pt., 8 pt. – 32 pt. (every 2 pt.). EPSON Sans Serif H: 10.5 pt., 8 pt. – 32 pt. (every 2 pt.). *When it passes 5 minutes in the following condition the printer becomes a sleep mode.